Rewriting Wine 101: What’s the Fair Price of Wine? Why is there such a big different in the price of wine – from $40 to well over $10,000 per bottle on the shelf? 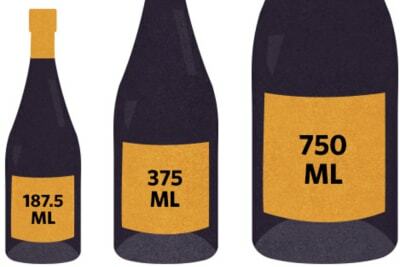 The cost of a bottle of wine is made up of (a) the vineyard and grapes (raw ingredients), (b) production and packaging (turning grape juice into finished wine), (c) logistics (getting the wine from the winery to customers, including transport and taxes), (d) marketing and branding and (e) destination costs (warehousing, delivery, manpower). Let’s look at the raw materials first. Grape growing is by far the biggest and most varied cost factor for most wine. Vineyards and vines have to be tended for the entire year regardless of location and topology. A big parcel of flat vineyard is much easier and efficient to work with compared to a smaller parcel on a slope. 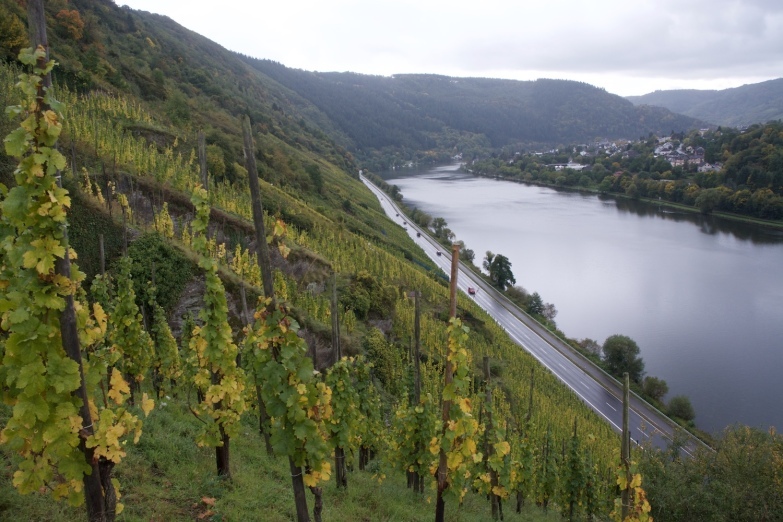 In Mosel, Germany, for example, a flat vineyard requires about 250 man-hours/year while a steep-slope vineyard requires around 1,500 man-hours/year. Climate also plays a role. A vineyard in a marginal climate requires a lot more attention than its counterpart in a consistent year-on-year climate. Then comes the harvest. Unlike other food crops where a higher yield is considered positive, with wine grapes it’s the opposite. The less grapes a vine bears, the more concentrated the fruit is, producing wine with a longer ageing potential. A bottle of wine is made from three to four bunches of grapes. Young and vigorous vines can easily bear 10 big bunches, equivalent to three bottles of wine, as opposed to old vines that only bear one small bunch of very concentrated grapes. In production, barrel ageing has the most significant cost. While a new barrel is expensive (around 900 euro for a 225L barrel, equivalent to 300 bottles of wine), it is the time the wine spends in the barrel that costs the most, because producers have to bear the storage costs and can only sell the wine after it is ready. 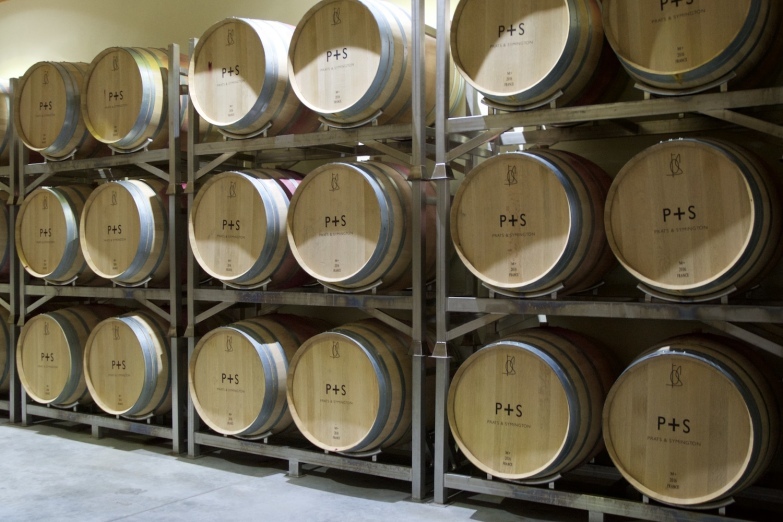 Some producers may keep wine in bottles after barrel ageing for a longer period prior to their release, further increasing the cost. Therefore, you can easily imagine that a wine produced in a big, flat vineyard, planted with vigorous vines in a reliable climate and released within 12 months of harvest, costs much less to produce than that in a steep vineyard of old vines, planted in a unpredictable climate that spends significant time in the barrel and bottle before release. The difference is at least double and often more than 10 times. That said, wine that costs over 100 times more than the average wine is not solely because of production cost. Rarity (old vintages in good condition) and branding contribute to most of the value. Whether they are worth it is the decision of the buyer. 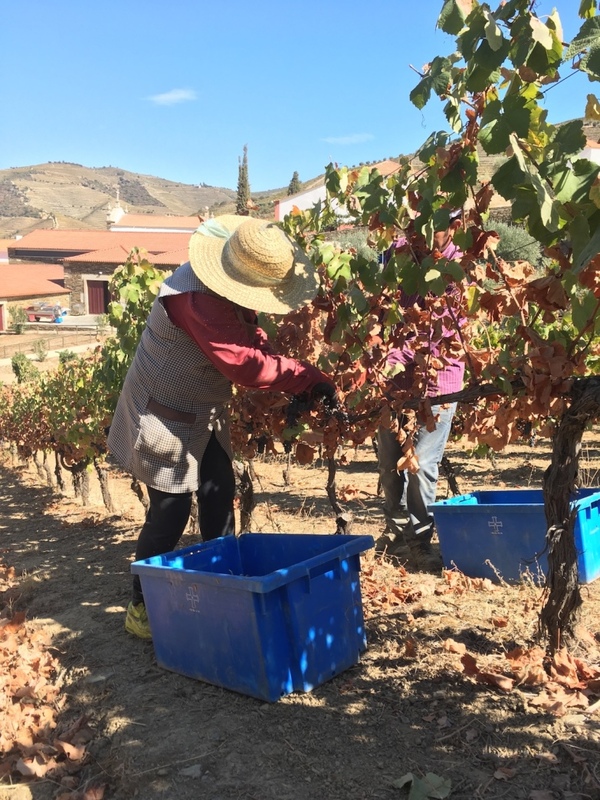 On the other hand, although there is economy of scale, wine, after all, is an agricultural product and vines have to be taken care of every year, not to mention packaging and transport. Therefore, we should not expect to pay only HK$20 for a bottle of wine. 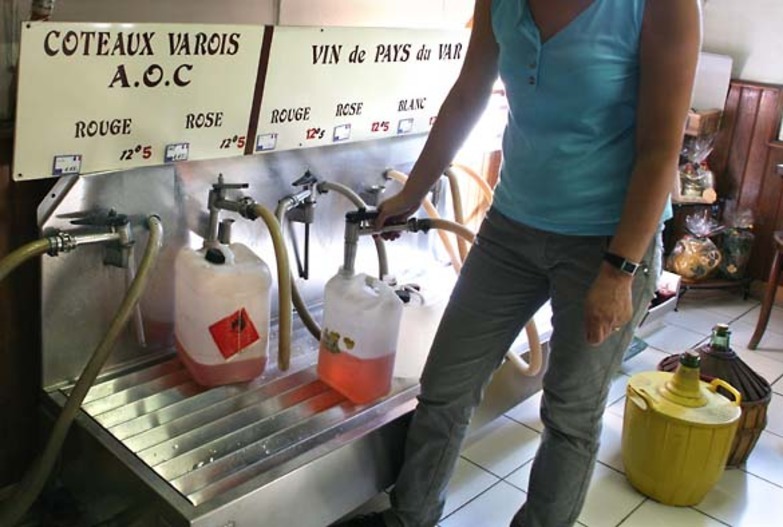 In European wine-producing regions, the cheapest wine is bulk wine bought directly from local cooperatives where buyers have to take their own containers. The price is around 1.5–2 euro/litre (HK$15–20/litre). Although Hong Kong does not have any taxes on wine, the city does have high warehousing and labour costs, pushing up prices of wine. If this wine is to be sold in bottles in Hong Kong, it will probably retail around HK$35–40/bottle. 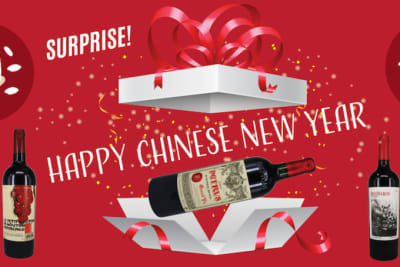 The fair retail price of everyday drinking wine (i.e., simple but pleasant and not for ageing) is around HK$80–140 per bottle, or around HK$60–110/bottle if bought directly from an importer/wine club. A retail price between HK$150–350 per bottle signifies a good-quality, mid-priced wine – depending on the region and producer, some can easily age for three or more years. 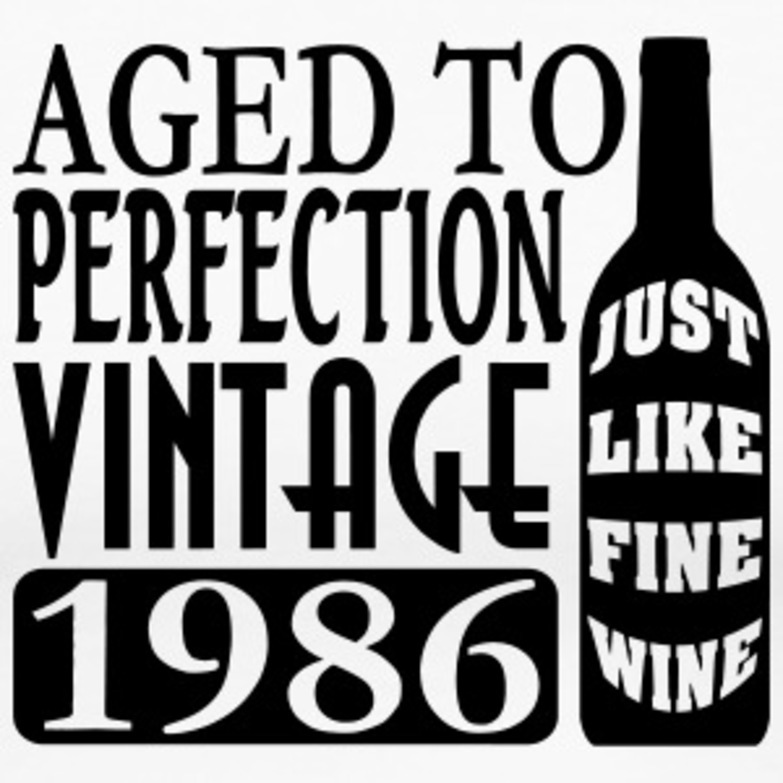 Anything above that price range is considered top-end wine. However, regions such as Bordeaux and Napa carry a premium because of their fame. Some producers and importers may take advantage and mark up the prices of mediocre wine. Therefore, lesser-known regions usually offer a better-value price-to-quality ratio, especially for everyday and mid-priced wines. 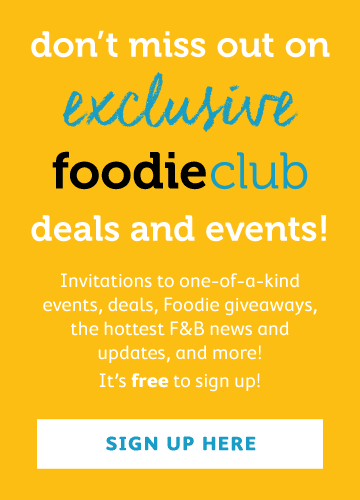 You can often find nice surprises from South Africa, Portugal and some Italian wine regions.